Since I started Life Coaching, it has not only transformed the lives of my clients, but it has also transformed my life. 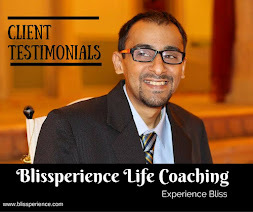 Through life coaching sessions, I am able to help my clients achieve their goals and overcome their challenges by offering insights, tools, and techniques that transform their minds and empower them as well. A life coach is not a therapist or a doctor, but someone the clients can connect with on a deeper level, because the Coach has overcome similar challenges. A therapist or doctor on the other hand is more of a subject matter expert, and may lack the intuitive connection with the client. In this article I am sharing six areas of my life that have been enhanced since I have become a Life Coach. 1. Acceptance - All of us encounter challenges in our lives that leave us confused, depressed, and ultimately drains our energy. These challenges could come as a serious medical condition, relationship issue, or a loss of a loved one. In such severe circumstances, our friends, family members or any amount of finance cannot bear this pain for us. Being unable to foresee a solution eventually leads to fear and anxiety. By nature, in such situations, we pass through the stages of grief that include denial, anger, depression, and finally acceptance. For transformation, acceptance is the initial step, and this is where I feel that I serve my clients. My clients feel a sense of unconditional acceptance and non-judgment from me, as they know that I’m not a friend or relative with any divested interest. My purpose is simply to help them transform. 2. Compassion – This is a feeling of shared suffering for another form of life with the desire to alleviate that suffering. Compassion is often observed as a type of selfless service, generosity, or kindness. As we practice compassion our hearts open and we experience oneness with all. As I speak with more of my clients my awareness is increased, as I am exposed to such a variety of challenges that it simply opens my heart. This leads me to a feeling of gratitude for myself, while I pray for the healing of the client. Similar to acceptance, compassion has tremendous healing power, and I encourage my clients to cultivate compassion for themselves in order to experience transformation. 3. Sharing Challenges – The fact of the matter is that I am not an expert. Even I am going through my share of challenges. However, the nature and personality of the coach allows him/her to transform and transcend the challenge fairly quickly, while learning the lessons. Everyone has a challenge to share and a lesson to teach. A challenge full of pain and suffering can cultivate compassion within us. A challenge of triumph can inspire us to achieve what we are striving for. We can feel gratitude and appreciation by hearing about a less fortunate situation, and failures encourage us to try again without quitting. Through these shared challenges, my clients are able to connect with me, as they realize that I am not an expert, I am just like them. 4. Connecting with my Higher-self – Invoking for divine guidance allows me and the client to connect with the divine intelligence. Because of this, both the client and I are in a state of ‘flow’, where we sometimes even wonder from where the wisdom is coming through. This leads to a feeling of comfort and trust between us. This also allows us to be present in the moment and follow our intuition. Once in a while, it’s important to step out of the way and allow our higher-self to guide us. 5. Making a difference – Very often if you ask people what has made them truly happy, the response would be that they have made a difference in someone else’s life. The soul has a desire to offer its abilities to a cause greater than itself. It is believed that whenever we feel low, we must do something for someone else to make ourselves feel better. One tip that I always share with my clients is that they can easily find a cause that inspires them, and devote their time, knowledge, skills, or talents for at least an hour every week. This act of contribution brings a sense of meaning and significance to our lives. 6. Deep Inner Work – Education does not end after college, it is a life-long pursuit; and as a Life Coach, I have a yearning for learning. The universe can be our greatest teacher if we allow it to be, and all the wisdom is within us. Inner work is extremely important for me, as I can only take my clients as deep as I’ve gone myself. This means having a clear understanding of my thoughts and emotions by developing mindfulness and emotional intelligence. Due to the lack of inner work, many of us are affected by our emotions. If we can compare emotions to the waves of the ocean, the only way to avoid it is by going deep under the water. If we stay on the surface of the water, we will be knocked down by those waves. This is the true meaning of deep inner work – going deep and not allowing the emotions to affect us. Life coaching is an extremely powerful way to transform our lives. 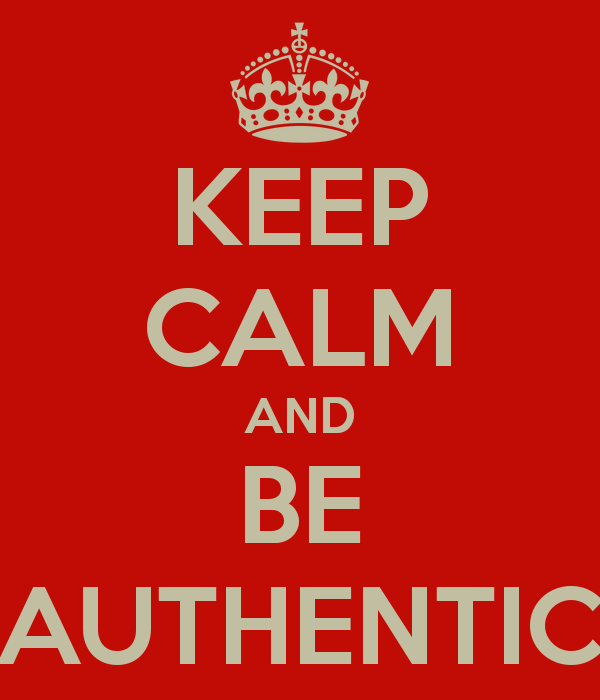 Unfortunately, our education system does not teach us the skills to be happy and authentic. Life Coaching is true education that offers wisdom, through non-judgment and compassion. I invite you to experience Life Coachingwith Dino, it may be the most powerful transformation that you will ever experience. In this article, I am sharing a healing technique that was revealed to me by Shirdi Sai Baba in a dream on April 11, 2014 in Taipei. Since I formed a Relationship with God, I have had numerous interactions with beings of higher consciousness in my dreams, especially Shirdi Sai Baba. Sometimes, he answers my questions, showers me with Udi (sacred ashes), shows me visions of the future, and dances with me. He has also found creative ways to appear to me in my waking state, simply to affirm my faith in him. In the upcoming articles I will share many of the interactions. Previously, I was hesitant of sharing such experiences because these are my private moments with Shirdi Sai Baba and sometimes very strange. These dream sequences have become deeper over time, and recently the dreams continue even after I open my eyes. In addition, I absolutely do not doubt these dreams, as it’s written in the Shri Sai Satcharitra that Sai Baba appeared to his devotees very often in their dreams to give messages. After these dreams I am unable to sleep as my heart is racing and my body is sweating. I also feel a heavy energy and twitching of my crown and third eye chakra. This is why I decide to type the experience immediately. In this article I am sharing Shirdi Sai Baba’s healing technique, which he revealed to me on April 11, 2014. Every evening around 7pm I read 1-2 chapters of the Shri Sai Satcharitra. However, last night since I was busy with other work, I apologized to Shirdi Sai Baba for not being able to read it, as I would not have been able to meet my deadline. Around 2.45am (Taiwan) I had a dream where I was reading the Shri Sai Satcharitra in front of the statue of Shirdi Sai Baba just as I do everyday in my waking state. I may have done this in my dream to compensate for not reading it during my waking state. As I was reading, I heard Shirdi Sai Baba saying to me “I am telling you how to heal yourself. Touch yourself and repeat “Sai Ram”. My question to Shirdi Sai Baba was “Is it that simple?”. I have learned many healing techniques before, and none of them are so simple. 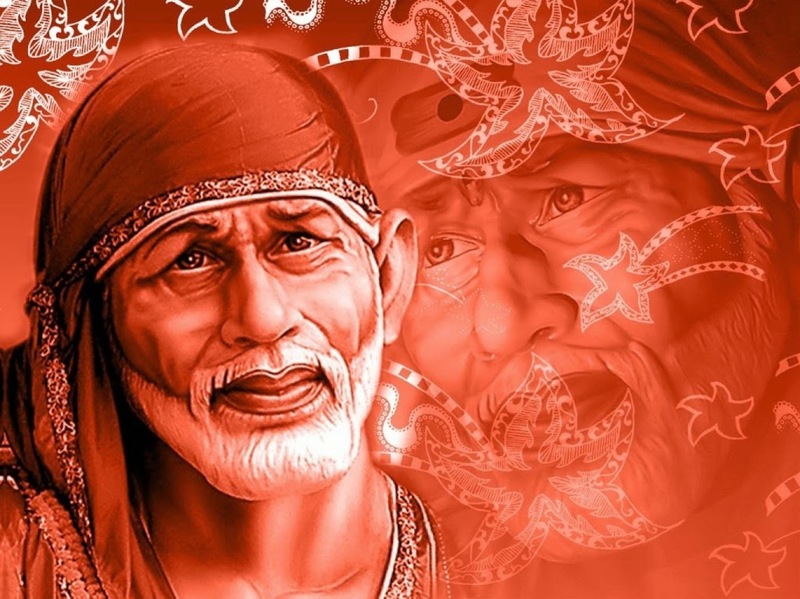 He did not respond to my query, but in my heart I heard him say, “Are you doubting me why don’t you try it?” I then placed my right hand on the right side of my jaw and repeated Sai Ram a few times. I did not have any pain at that time so I don’t know if it worked. I then asked him if I should share this technique with others, he responded by saying “Yes, do not hide healing techniques”. I then asked “what time is it in the dream”, and the clock showed 4.45am. Immediately after that my Guru Baba Hiral Shah appeared. He was dressed in white and his face was glowing with a big smile. My mom then said to him “Did you know that Shirdi Sai Baba was here”. He continued to smile and said, “that’s very good”. He then placed his hand under my shirt and applied Udi (sacred ashes) on my heart chakra. This is where the dream ended, so I thought. When I opened my eyes I saw a being dressed in white, but I could not recognize him. I blinked slowly, and tried looking at him again, but I could not recognize him. I blinked my eyes once again, however this time I saw a being standing a little further away. He was tall and dressed in white, although I could not see his face. After I looked at him for a few seconds he disappeared. In the dream I was told to share this healing technique with others. If you have full faith, I encourage you to adopt this healing technique. 1. Invoke the Supreme God and Shirdi Sai Baba for divine blessings, guidance, healing, love, and protection. 2. Affirm to yourself that you are Super-receptive to the healing that is being received (this removes any résistance in your mind/body). 3. Place your hand(s) on the affected area of your body. 4. Repeat “Sai Ram” as long as possible or until the pain reduces/disappears. 5. Affirm to yourself with full-conviction that you have been healed. 6. Humbly thank the Supreme God and Shirdi Sai Baba for the healing. your Power. Check it out!